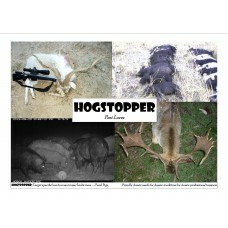 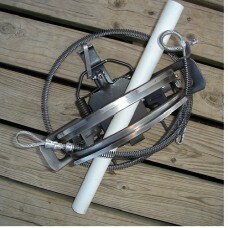 Hold A Hawg Pig Restraint Package includes:- 1 x HOLD A HAWG Modified Trap 1 x Spring Loaded Snare .. 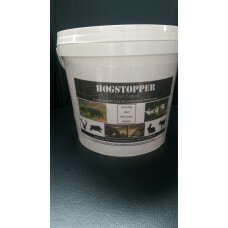 SUITABLE FOR FERAL PIGS, GOATS, DEER, RABBITS AND OTHER HERBIVORES Use as an additive in free fee..
*Made from galvanised steel *Incl. 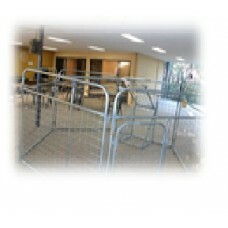 bolts, triggers & pegs *6 panel sections *1-man set-up *E..
EASY SET UP! 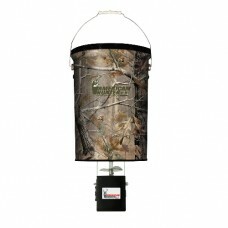 Features:- E-KIT Photocell Technology 50lb capacity Metal Hopper Feeds at dayligh..